Barbara K. Rimer, DrPH, MPH, is Alumni Distinguished Professor and dean of the UNC Gillings School of Global Public Health. She also is the author of over 270 peer-reviewed articles. Her research has explored multiple areas, especially motivating people to be screened for cancer and enhancing their informed decision making. 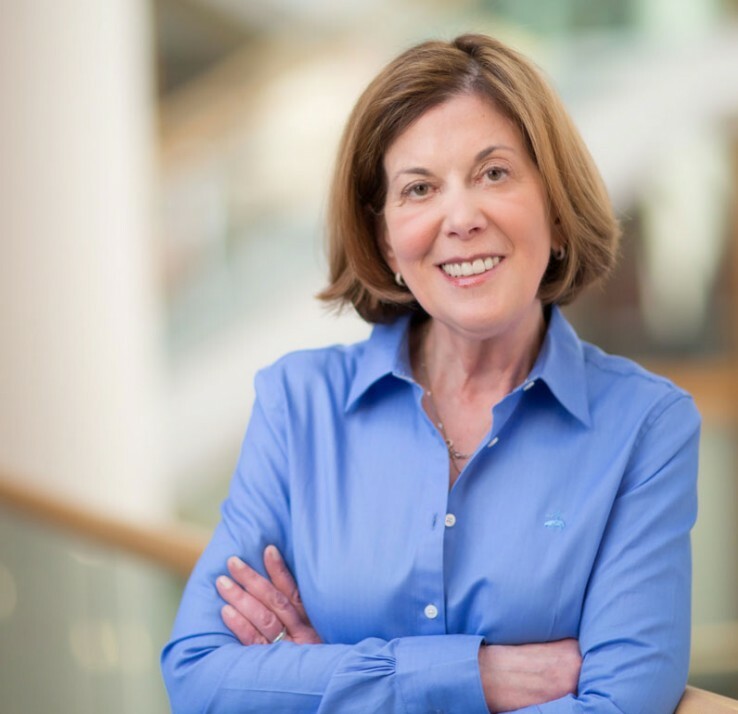 Dean Rimer is the first woman and behavioral scientist to chair the National Cancer Institute's National Cancer Advisory Board. She was elected to the Institute of Medicine in 2008 and was appointed by President Obama to serve on the President’s Cancer Panel, which she chaired from 2011 to January 2019. In 2013, she was awarded the American Cancer Society’s Medal of Honor for her cancer control research. Improving physician re commendations for HPV vaccination: the role of professional organizations. Hswen, Y., Gilkey, M.B., Rimer, B.K., & Brewer, N.T (2018). Sexually Transmitted Diseases, 44(1), 45-47. School Entry Requirements and Coverag e of Nontargeted Adolescent Vaccines. Moss, J. L., Reiter, P. L., Rimer, B. K., Truong, Y.K., & Brewer, N. T. (2016). Pediatrics, 138(6), 45-47. Health Behavior and Health Education: Theory, Research, and Practice. Fifth Edition. (3 chapters co-authored with editors, 1 additional chapter co-authored). Glanz, K., Rimer, B.K., Viswanath, K (2015). San Francisco: Jossey-Bass Publishers. The effect of a decision aid intervention on decision making about coronary heart disease risk reduction: a randomized trial. Sheridan, S.L., Draeger, L., Pignone, M.P., Rimer, B.K., Bangdiwala, S.I., Cai, J., Gizlice, Z., Keyserling, T.C., Simpson Jr., R.J. (2014). BMC Medical Informatics and Decision Making, 14(14), 1-11. We screen newborns, don't we? Realizing the promise of public health genomics. Evans, J.P., Berg, J.S., Olshan, A.F., Magnuson, T., Rimer, B.K. (2013). Genetics in Medicine, 15(5), 332-334. Women's intentions to receive cervical cancer screening with primary human papillomavirus testing. Ogilvie, G.S., Smith, L.W., van Niekerk, D.J., Khurshed, F., Krajden, M., Saraiya, M., Goel, V., Rimer, B.K., Greene, S.B., Hobbs, S., Coldman, A.J., Franco, E.L. (2013). International Journal of Cancer, 133(12), 2934-2943.